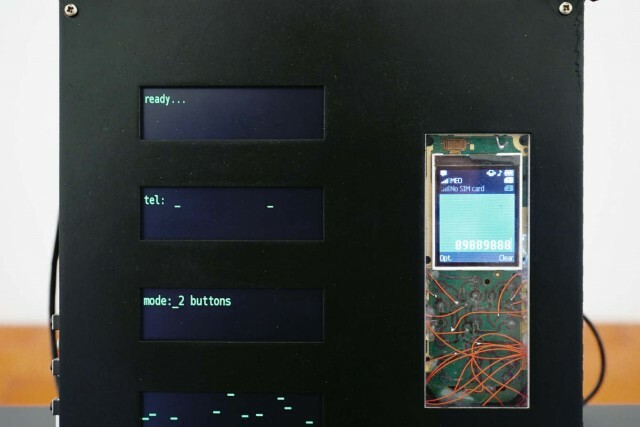 ::vtol:: prankophone from ::vtol:: on Vimeo. 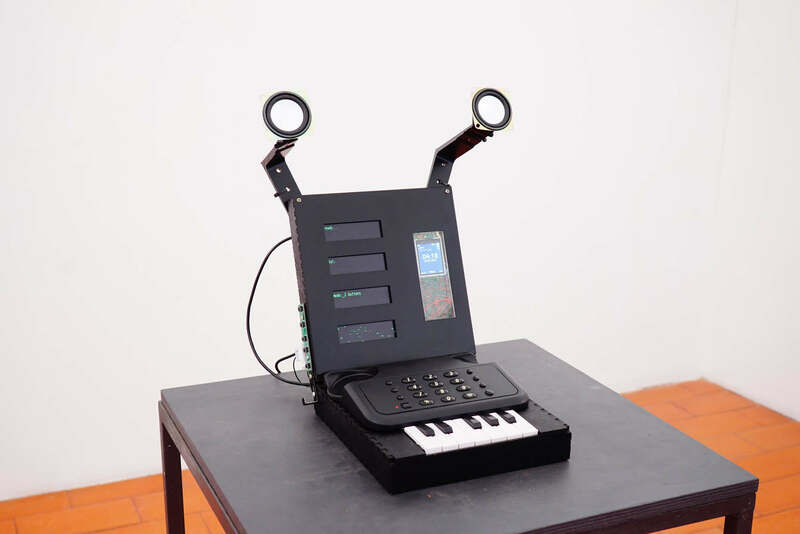 If you pick up the phone and instead of a robocall or someone pocket dialing you, you get what sounds like a synthesizer that’s lost its mind, blame the Prankophone. Now, this might sound weird – okay, it is pretty weird. But believe it or not, there’s some history inspiring it. Elisha Gray’s Musical Telegraph attached a piano/organ keyboard to a telegraph for relaying melodies. Thaddeus Cahill’s Teleharmonium could be played over phone lines. That instrument was a precursor to the Hammond Organ, an additive tonewheel synth, but decades before live Internet streaming, the Teleharmonium could transmit its noises via phone line. And Dmitry notes that because of poor interference protection, it was very likely some callers got an unwanted and unexpected organ performance while trying to make calls. 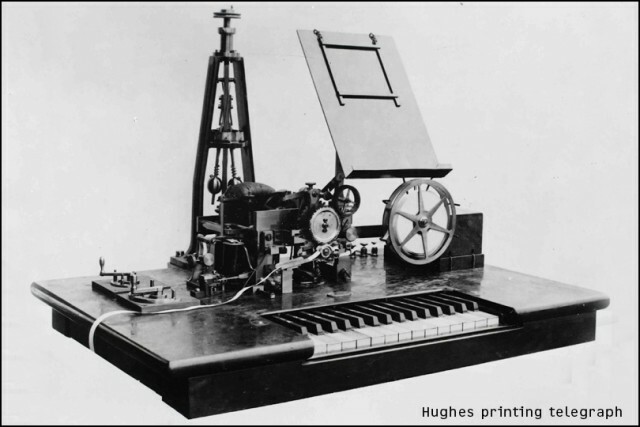 And while it’s hard to imagine a world before the typewriter keyboard (like the one on my MacBook as I write this), early telegraphs like David Hughes’ printing telegraph also made use of piano-style keyboards. All of this makes for a fascinating project. And the readiness of embedded computer tech like the Raspberry Pi means other similarly weird inventions and projects can be yours, too. That could get interesting. By the way, is your refrigerator running? Have you got Prince Albert in a can? Never mind. And I’ll see you with Dmitry in Moscow later this year. Can’t wait. More on that soon.